Is another academic year again and Achievers Ghana as usual has been given another opportunity to send girls from Achievers to write exams in order to qualify for full scholarship for the RisingSun Montessori School. Our profound gratitude goes to the Board of Directors and Management team of RisingSun Montessori for helping to salvage the plight of the girl child in slum communities such as ours. 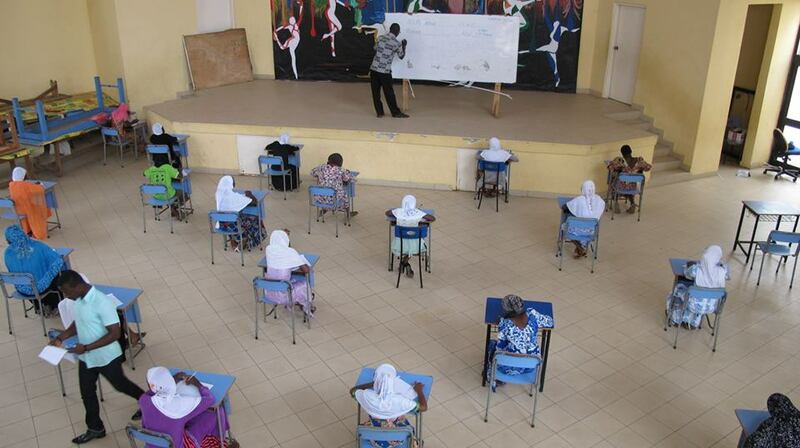 This entry was posted in News and tagged Achievers Ghana, Examinations, RisingSun Montessori School, scholarship. Bookmark the permalink.